February 22nd, 2017 | Categories: For Sale By Owner and Real Estate Technology. 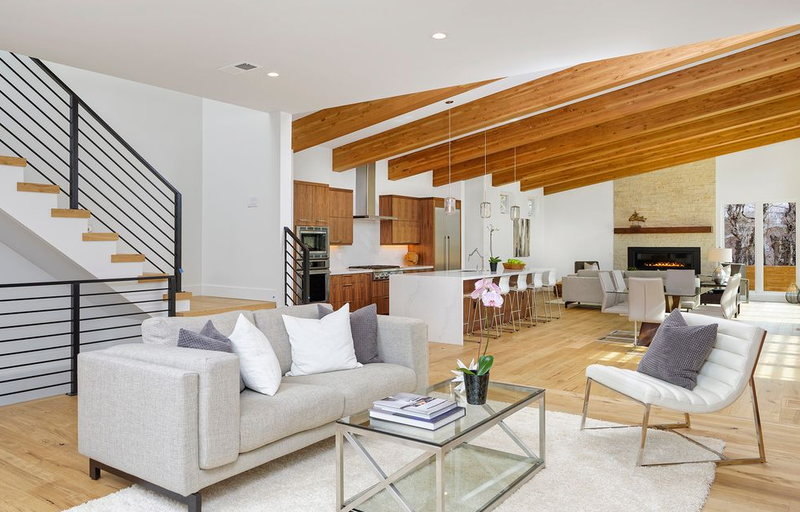 Tags: For Sale By Owner, FSBO, home staging, home staging austin, Home staging denver, home staging newport beach, open house, real estate apps, and real estate staging. Last week I covered the secrets to holding the perfect open house. White Orchid Interiors has also shown you unexpected ways technology can help you sell your house and apps every FSBO home-seller needs. That’s why we’re now introducing you to some helpful apps that will further support all your open house planning needs once your home staging is set. Your home staging all set! Now it’s time to plan an open house. However, an endless amount of tasks, small and large, to tackle in order to ensure that everything runs smoothly. Much like home staging is a helpful tool to FSBO home-sellers, I think technology can also be key. Technology helps to creatine an experience that brokers and potential buyers can move through with ease. The latest apps can help you stay organized before, during, and after your open house. 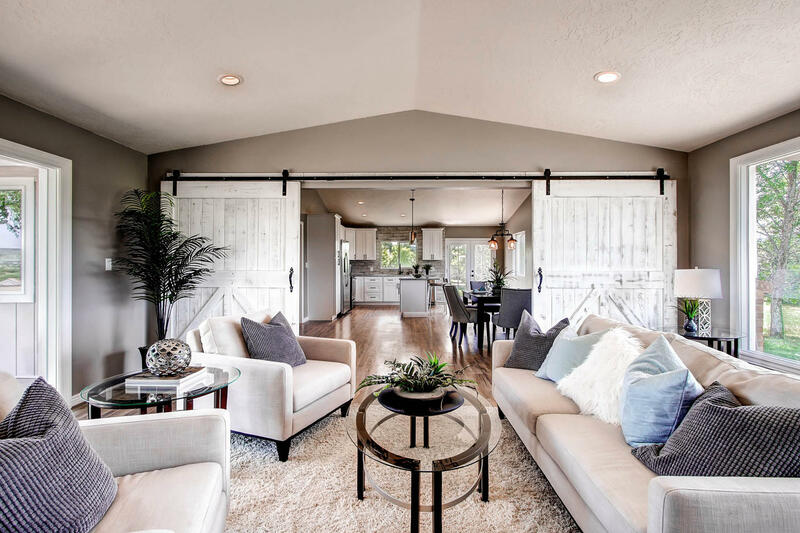 Whether you’re home staging and prepping for an open house in Newport Beach, Denver, or Austin, below are 5 apps that will help make your next open house a cinch. 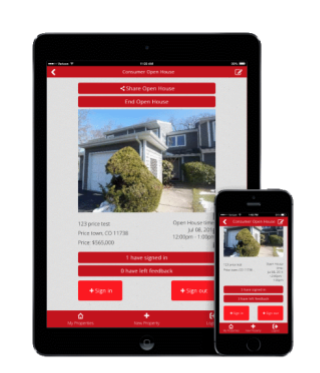 This free app offers a multitude of features to help you manage your property, open houses, and sign ins. The app allows for simple sign in for brokers and buyers, and you can set up automatic follow up emails (automation can be a FSBO home-sellers best friend!) AM Open House will even automatically alert anyone who signed in via the app of any price changes. This feature allows you to stay in constant contact with your potential home-buyers without doing any of the extra work. This app also offers single property websites that include tools like maps, a mortgage calculator and school information. 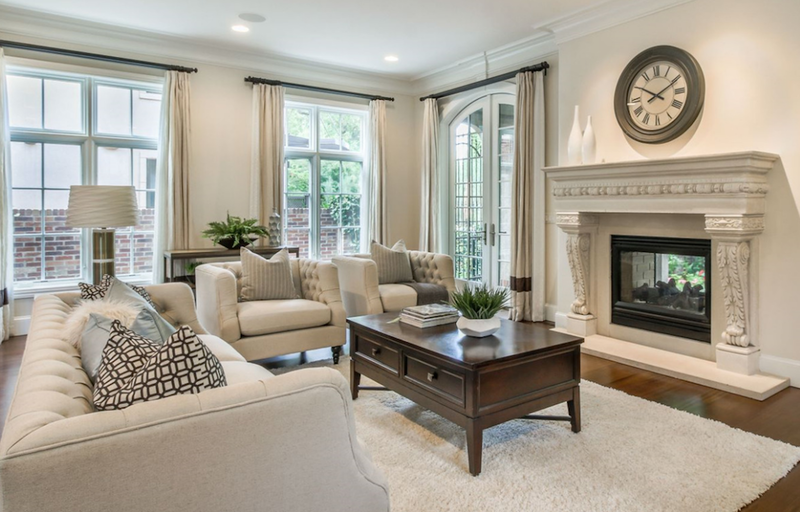 Last week I noted how a dedicated website for your home, in addition to professional home staging, can be one of the best tools for holding the perfect open house. 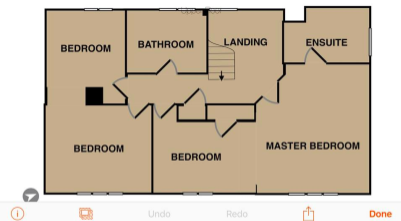 RoomScan Pro is an app that helps you draw floor plans by simply holding up your phone to each phone. As you tap each wall it will appear on your screen and as you continue to tap, move back to where you started and voila! Floorplan created. Measurements are estimated to nearest half foot but for super accurate measurements the app also allows you to input exact measurements to create the exact floor plan. You can also add notes and photos to your floor plan and save it all to your camera roll for free. Awesome Note is a great organizational and note taking app that is known for its user-friendly interface and attractive graphics. Use this app to help you stay organized for an upcoming open house, by helping you manage to-do lists to stay on top of things like home staging appointments, handyman visits like as you prep for the big day. It costs $3.99 through iTunes and worth every penny. 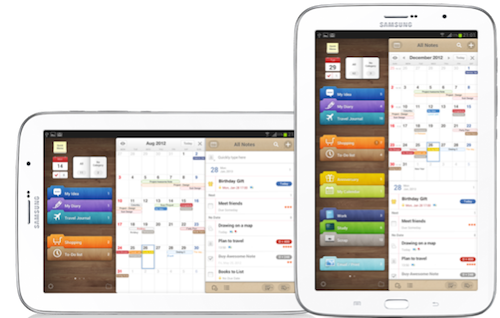 It allows for the ability to combine your iOS calendar and reminders in one place. You can create lists, make audio notes, add photos and even be used as a writing tool. 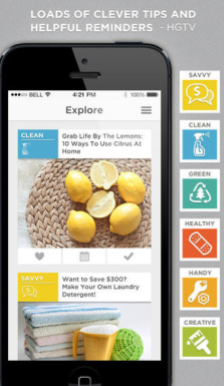 This multi-functional app will help keep your open house clean and organized. Available for both iOS and Android, this app lets you create a home base for all your open house management needs. Its full of thousands of organizing ideas, DIY cleaning and home repair tips perfect for any FSBO home-seller that will help you tackle your next next open house with ease. BrightNest offers customized tips based on your specific needs and sets up helpful reminders. Best of all – it’s free (and headquartered in Denver)! 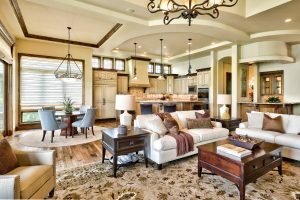 Living in your perfectly staged home is never ideal, however it can be made simple with these four tips, and these great apps that can help you get your home sold faster. If I missed any apps that help make you love for prepping and holding an open house, let me know if the comments, below.